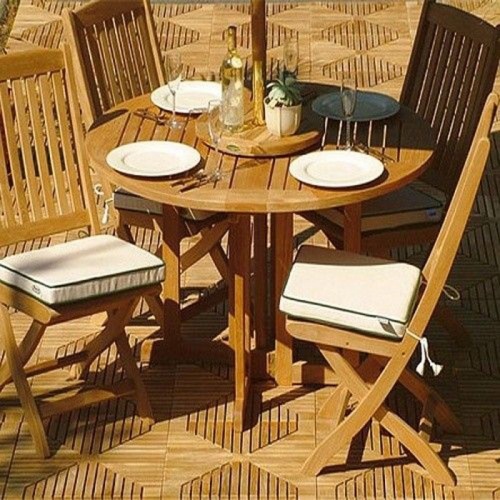 One of our best-selling folding teak tables complemented with the folding Sumatra Chair makes this a great dining set just about any setting. 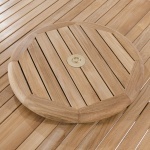 Enjoy it in your backyard patio, balcony or boat-deck. 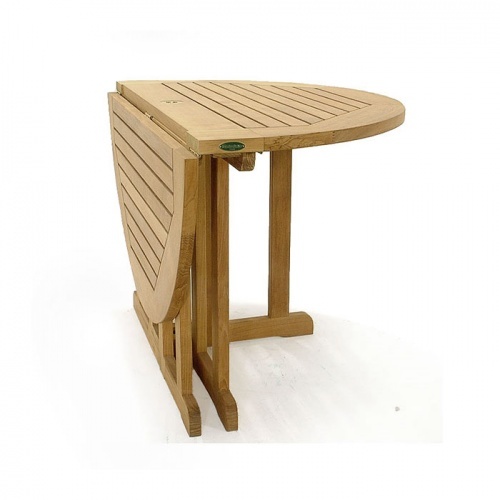 The table which folds to about 7" makes for easy storage and the extraordinarily well built folding chairs are comfortable even without cushions! 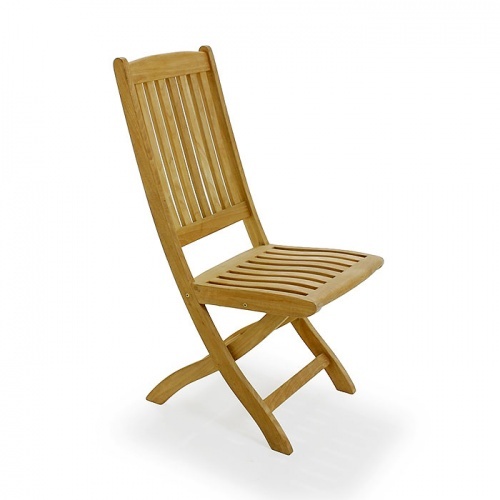 They also make for wonderful additional seating as its folding feature allows for easy storage. 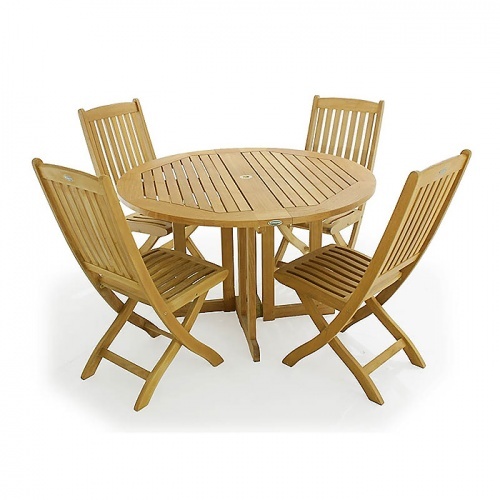 The entire set is made with premium eco-friendly grade A teak wood from renewable plantations. The time is now 02:40 AM EST!